Selling everything from street eats and treats to cosmetics and clothes, London vegan markets are popping up all over the city, from Hackney to Soho. Vegan Route is North London’s newest vegan market. From craft beer to wash down your street food from the likes of Little Leaf Food and Herbivorous to fresh produce to ethical clothes and cosmetics, they’ve got loads to check out. Bringing you new stuff every Sunday 12pm – 6pm. 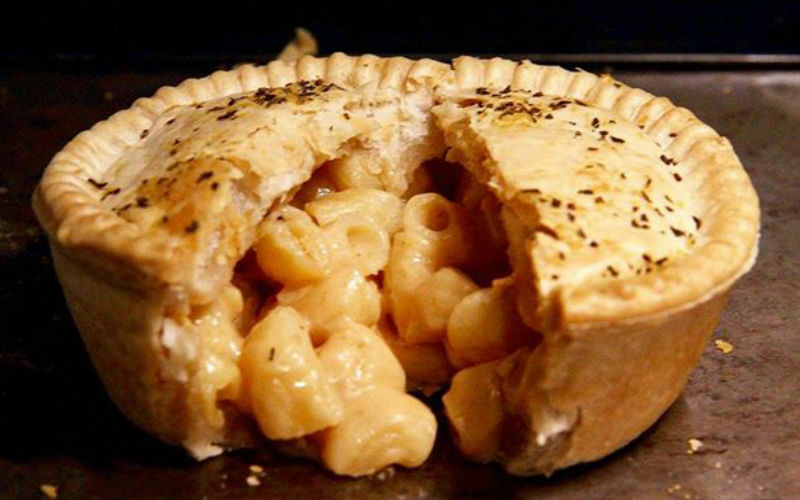 Hackney Downs Vegan Market, a collab between Fat Gay Vegan and Eat Work Art, is packed with hot food, drinks, cakes & sweets, and even vegan cheeses to take home. With regular traders like Cafe SoVegan and Vegan Delice returning each week – and a few spots for newbies – you’re sure to find something that tickles your vegan fancy. 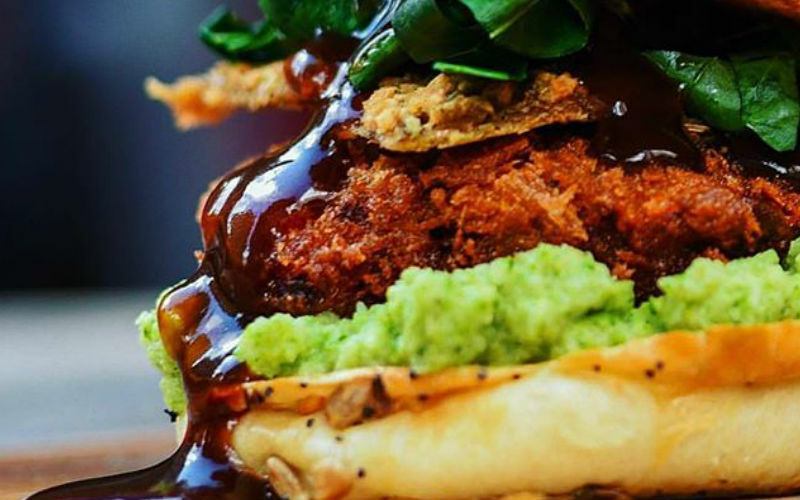 Broadway vegan market is bringing you bomb vegan food – both to eat right there and take home – from 30 stalls (traders have included Club Mexicana, SpiceBox and The Dough Society), vegan wine and beer, and live music every Saturday from 10am – 4pm. Sounds like vegan paradise to us. 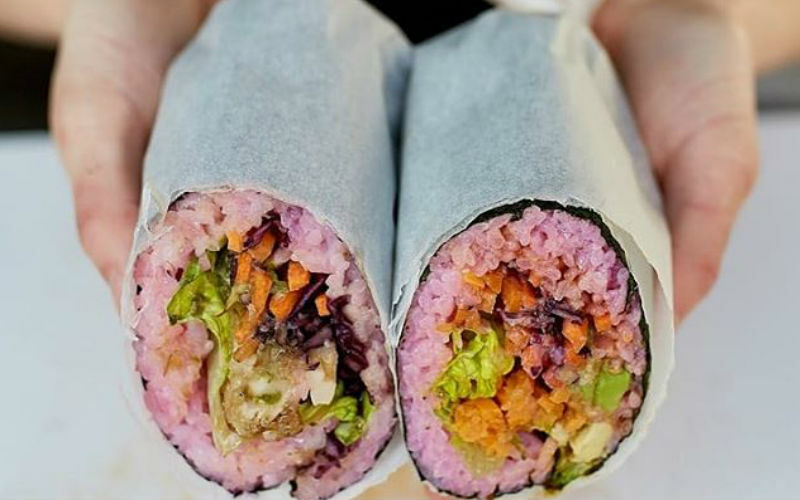 Running on Saturdays from 11am – 4pm, Soho Vegan Market, run by Street Food Union, is the place to go for vegan street food in central. 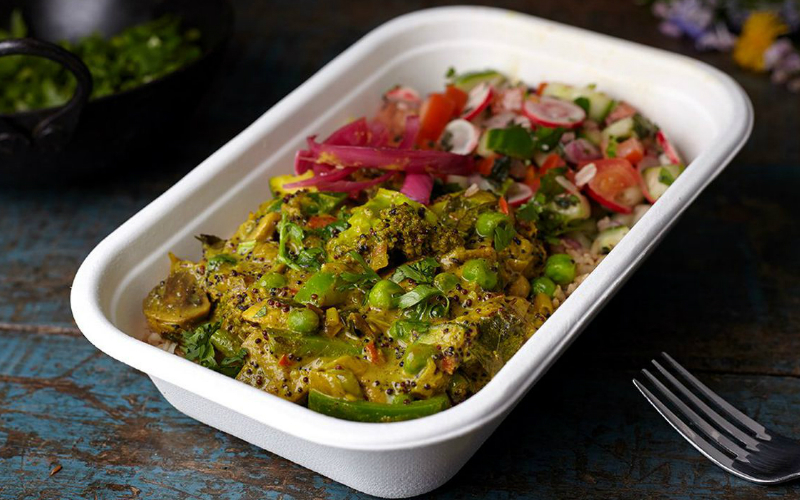 With traders like Eat Chay, Young Vegans, Spicebox, Lime Hut, Planty Hugs and Jake’s Vegan Steaks, you can get everything from pies to cheesesteaks. You better go hungry! For vegan recipes, check out Hello Fresh.